Booking a package holiday may seem simple. We all know how to find a package deal, right? That’s so 1988. So the title could have you thinking we’ve stepped into a time machine to steal you away from that online booking engine you’re using. But the travel industry is changing. For some years many holidaymakers have turned their back on the trusty old travel agent, and have been crafting their own holidays. Researching their destination, mixing and matching flights and hotels, finding preferred dates, services, and more. We’re big fans of this way of booking travel, and have packaged our own trips for well over a decade now. But, as with any trend, things are cyclical and it seems the package holiday is back. Different business models have been adopted in response to the success of low-cost airlines. Now the scheduled airline giants like British Airways are stopping free meals on short haul flights, and United Airlines is charging for carry on luggage. Increasingly, you get what you pay for. Only what you pay for. 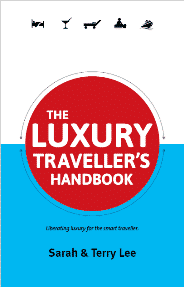 Many people, particularly older travellers have remained loyal to the package holiday. But it is now starting to gain traction again with younger travellers – millennials less in tune with spending an hour or two in a travel agent’s shop to plan their next break. For years Sarah and I have been booking our own independent breaks, after doing extensive research and price comparisons. So much so, packaged holidays felt as irrelevant to us as Betamax video or Walkmans – we simply never gave them a second thought. 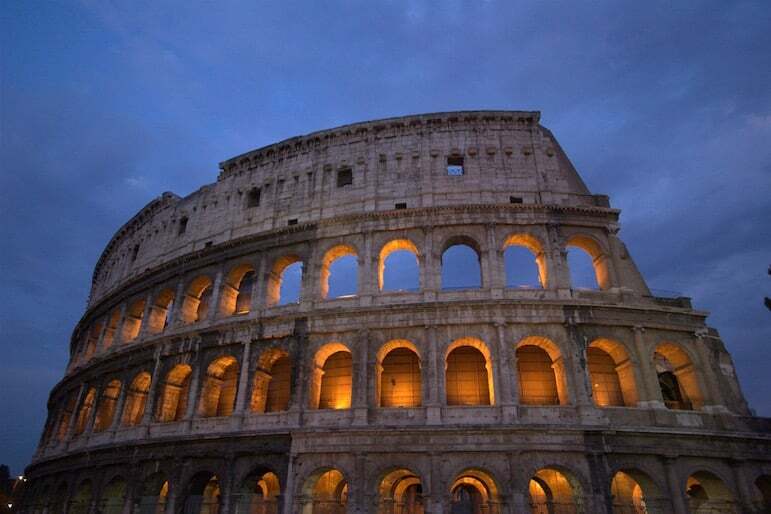 However, we recently stepped back in time and took a package holiday – a city break to Rome with Jet2Holidays. It was the first time in over a decade that we had taken a package holiday, and it was a surprisingly good experience. Alongside 40 beach and traditional package holiday destinations like southern Spain and Greece, the company has a choice of 31 city break locations, including New York, Prague, Budapest, Barcelona, Palma and Florence. Our Jet2CityBreaks package took a fair amount of hassle out of our trip and left us with more time to prepare for our short break. 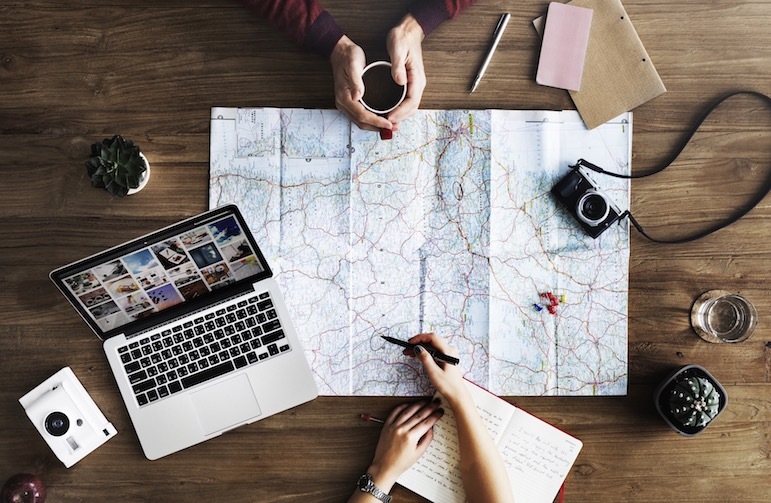 If you’re only going away for a few days (and as travel lovers, we would do this a few times a year to see as many cities as possible), it’s good not to have to spend the same amount of time planning your trip. It felt unusual not to be doing all the legwork and spending hours online checking flights and hotels. With its main bases in Leeds and Manchester, Jet2 has traditionally been an airline of the North. But at the end of March 2017, the airline will start flying from Birmingham and Stansted, making their city break packages more accessible to people in the Midlands and the south east. We flew out of Manchester airport, and were surprised by the large amount of Jet2 staff on duty to help us – even for our early morning departure. It did no harm that they were good-natured and we had quite a laugh with them. The flight was on a Jet2 plane – a typical short haul European flight, with food and beverages available to purchase, however we did have an inclusive 22kg baggage allowance and plenty of space to move onboard. Landing in Rome we had a private transfer into the city to our four-star hotel. 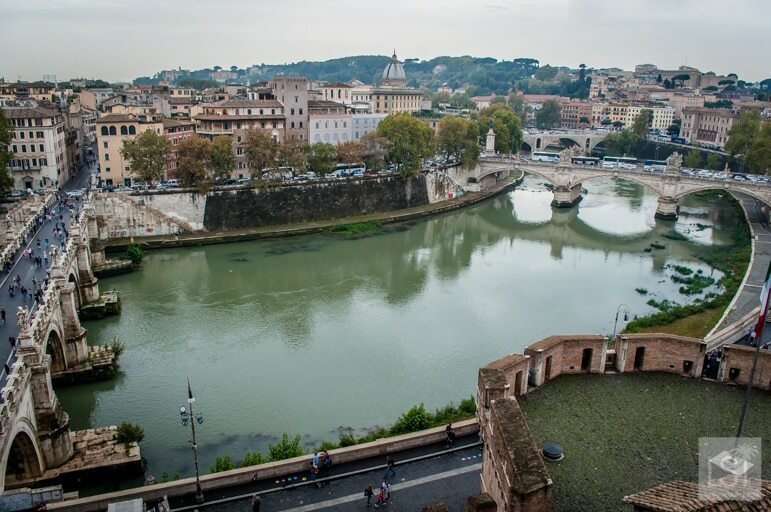 Our real focus was of course the historic city of Rome, and our hotel was well located to enable us to see her iconic landmarks. Jet2CityBreaks customers can choose from thousands of hotels with many luxury options, a range of airport transfer options, free infant places on all holidays, 0% credit card fees and their packages come with full ATOL protection, plus a 24 hour in-resort service. So, are packaged holidays making a comeback? 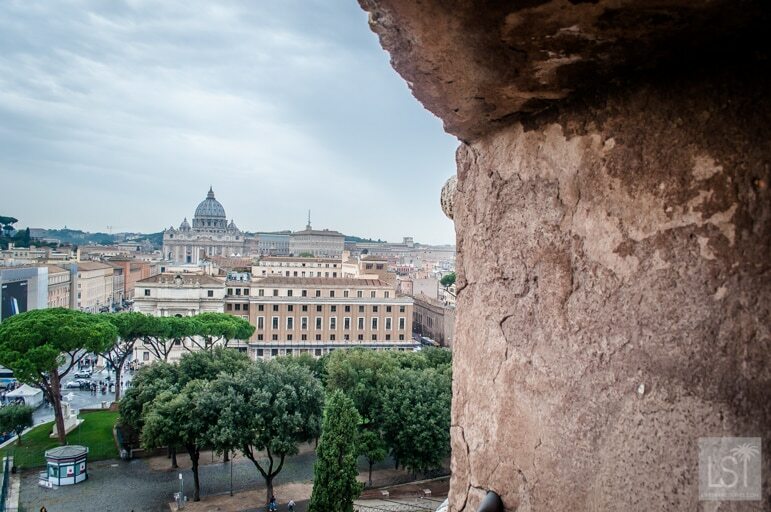 From the large number of people on our Jet2 city break to Rome, it would seem we are witnessing the rebirth of the package holiday. Sign up for newsletters of your favourite package holiday company to get their latest package deal offers. Check what your package holiday includes to ensure you’re getting good value. Does it come with an airport hotel (if required), flights, inclusive baggage allowance, airport transfers, hotel, attraction tickets? If so it could amount to a better deal than one you’d package yourself. Ensure the company you’re booking with is ATOL or ABTA protected. This protection means that if the travel company you are using goes into receivership, you will not be left stranded in your destination or will be found an alternative break or refunded if you haven’t set off on holiday yet. Upgrade your package. For a little extra luxury, book private transfers, upgrade your flight or book private tours/experiences in destination. Looking for a specialist experience or to go to somewhere a little unusual? Book with a small agent with expertise in your destination or a specialist tour company. The best times to book a package holiday are around nine months in advance, when you may find offers to attract early-birds, and then at the last minute – up to 45 days before your planned travel dates. But late bookers need to be more flexible with their destinations, dates and requirements. Paying by credit card offers protection should something go wrong, but it can cost a little bit more if card booking fees apply. Don’t miss our regularly updated list of affordable luxury travel deals – flights, hotels, packages, cruises and more.